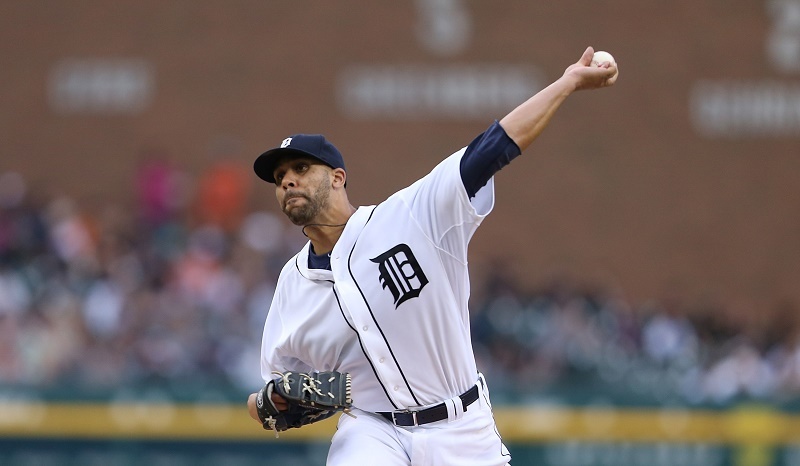 The dust has settled on the David Price trade even if the celebrations are likely to continue north of the border. For the ace left-hander, Toronto sent three young left-handed pitchers to Detroit in a deal first reported by CBS Sports. With Price heading to free agency after the season and two of the Jays’ top pitching prospects heading to the Tigers, Toronto has bet the farm system that this year represents the team’s best shot at winning a World Series. It was already clear the Toronto Blue Jays meant business when they club acquired Troy Tulowitzki July 28 for Jose Reyes and three right-handed pitchers. With the glaring lack of frontline pitching still an issue for the team’s playoff run, Toronto GM Alex Anthopoulos went and got Price. All told, Anthopoulos gave up six young pitchers and Jose Reyes in order to land Tulo, Price, and reliever LaTroy Hawkins. That’s a mighty big chunk of the team’s farm system. Matt Boyd. The 6-foot-3 southpaw is 9-2 with a 1.68 ERA across 112.2 IP for Toronto’s AA and AAA affiliates. Boyd is 24 years old and has 107 SO versus 24 BB in 2015. In short, he is a big strikeout machine who throws from the side that typically neutralizes lefty hitters on teams like, say, the Yankees, whom the Jays play 18 times a year. Boyd has not made it the Major Leagues and is under club control indefinitely. Daniel Norris. Norris is the No. 1 prospect in the Toronto organization, according to Baseball America. The 6-foot-2 lefty was called up for five starts in 2015 before being sent back down to refine his control. Norris is Major League-ready and should be in the Tigers rotation in 2016, if not sooner. He just turned 22 in April and will not be a free agent until 2021. 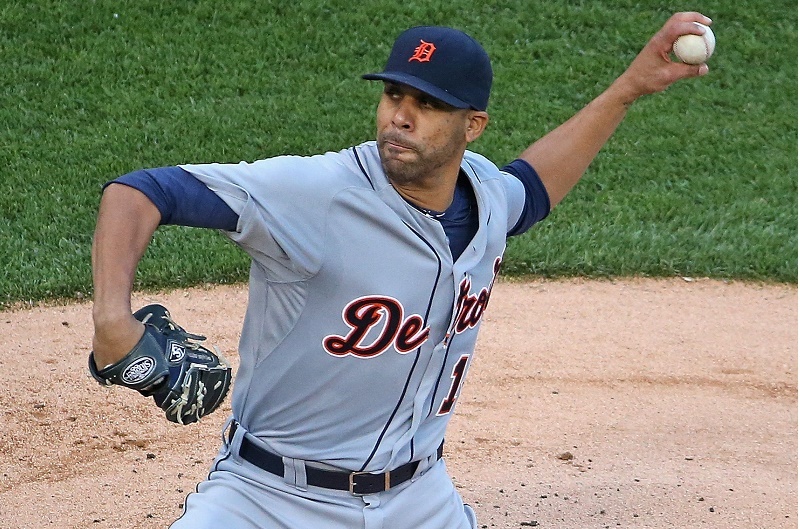 For his part, David Price becomes a free agent as soon as the 2015 season ends. Few expect him to be on the Blue Jays next year. Of course, next year is a very nebulous concept for a team like the Blue Jays. They have Edward Encarnacion, Jose Bautista, Russell Martin, Troy Tulowitzki, and Josh Donaldson slugging at or near their prime. The team’s excellent run differential (+100) shows how potent this offense is, even without a lockdown starting pitcher. Toronto has not been to the postseason since 1993, which represents the longest drought in the game. Playing with Tampa Bay, Boston, Baltimore, and the New York Yankees in the same division has had something to do with the Blue Jays’ woes over the past two decades. However, poor decisions by the front office have been another big factor. With the Price deal, Toronto management has given up two strong pieces of the farm system and will not get a compensation draft pick when Price leaves to sign a fat contract with one of the big-market teams. In essence, the team will lose two first-rate lefties on the Major League level and a rising star on the minor league level. The Jays bet the farm in the Price and Tulowitzki deals, but if they make the playoffs you know who will start the Wild Card playoff (or Game One of the ALDS if the team can overtake the Yankees). At press time, Toronto stands eight games behind the Yankees in the loss column for first place in the AL East but just three losses behind the Astros for the second AL Wild Card.